I have added a new product to my Wildlife Photography Shop. 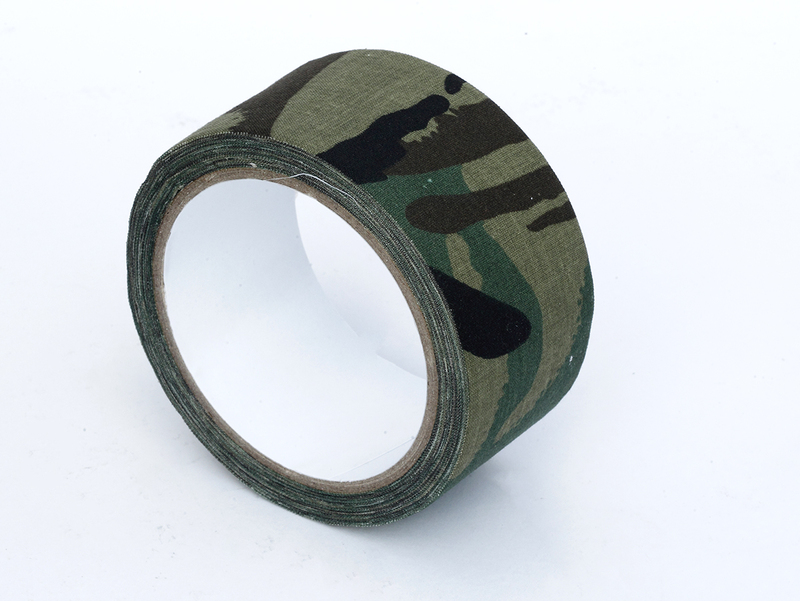 DPM camouflage tape for protecting and concealing camera equipment. It is 10 meters long and 5 cm wide.